Human hearts in Thee would rest. Love's pure flame, and wisdom's light. 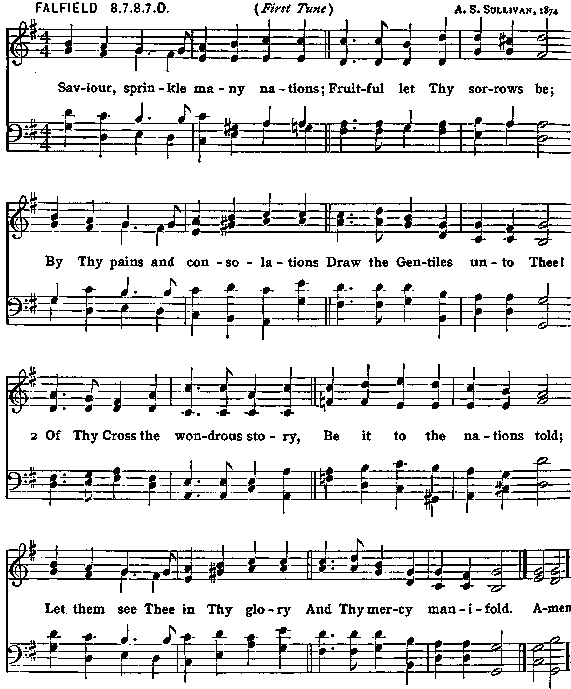 Thee they seek as God of heaven, Thee as Man for sinners slain. Till on earth by every creature Glory to the Lamb be sung!